OPRO is proud to be an Official Licensee of the UFC, working closely with the Organisation and its roster of fighters inside and outside of the Octagon as part of a long-term, global partnership. 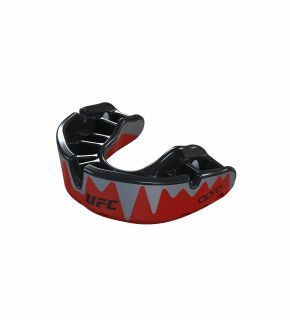 Widely recognised as the fastest growing sports organisation in the world, the UFC has over 278 million avid fans. Over 40 events are hosted each year, selling out some of the most prestigious venues across the globe from Madison Square Garden, New York, to the O2 Arena, London to the Olympic Stadium, Moscow. 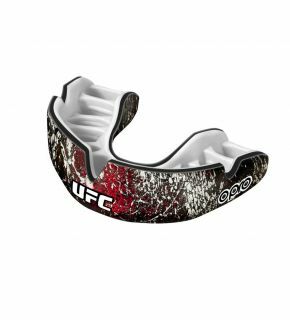 Featuring top-ranked mixed martial artists and global icons such as Conor McGregor and Cris Cyborg, over 1.1 billion households tune in to watch UFC events in over 150 countries. 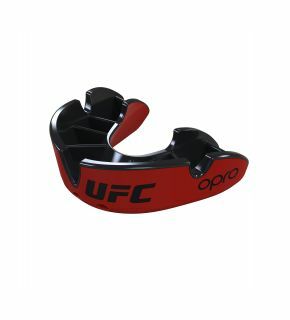 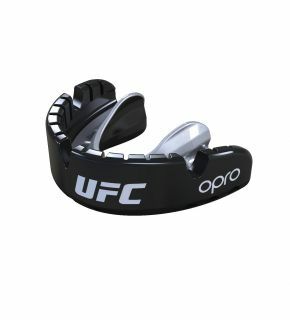 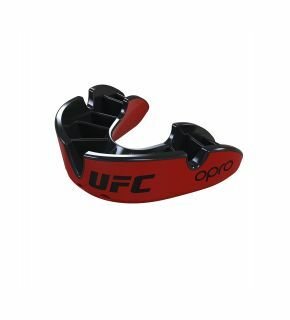 OPRO has teamed up with the UFC producing an innovative range of UFC mouthguards which are sold around the world. 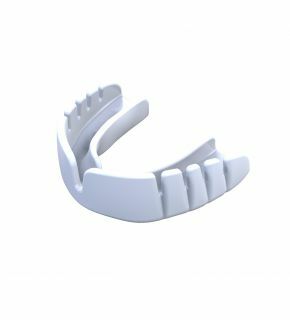 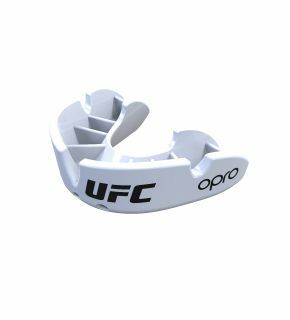 As part of its work with the UFC, OPRO also supplies many of the fighters with their own, bespoke mouthguards ensuring they have the best protection for their teeth during training and competition.